Skegness Town will be hoping to close the gap on Lincs League leaders Sleaford Reserves on Saturday. 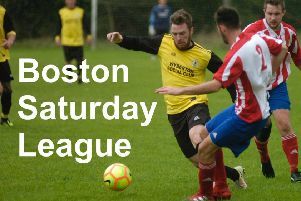 The Lilywhites, who trail by 10 points with a game in hand, welcome Ruston Sports to Burgh Road (KO 2pm). Eighth-placed Skegness United return to league action at Wyberton (KO 2pm).